Iconic punk popsters Blondie are back on tour and ready for a show at the Hydro Galsgow in November 2017. Fronted by Debbie Harry, Blondie burst forth in the 70s onto the New York Scene with style, effortless cool and some killer songs. Now the band are back with their latest album ‘Pollinator’, and are playing the SSE Hydro Glasgow on Tuesday 14 November. 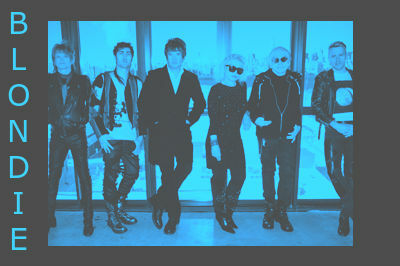 Catch some of their biggest hits including ‘Heart of Glass’, ‘Call Me’, ‘Rapture’ and many more.